Kimberley Media Group Ltd was first established in 1995 and began life as Racecar Graphic Ltd publishing RACE TECH which recently celebrated it's 20th anniversary. Kimberley Media Group Ltd was first established in 1995 publishing RACE TECH which recently celebrated it's 20th anniversary. Since then it's launched Race Engine Technology, Bernoulli, Moto Tech, Historic Racing Technology and more recently Track Car Performance. 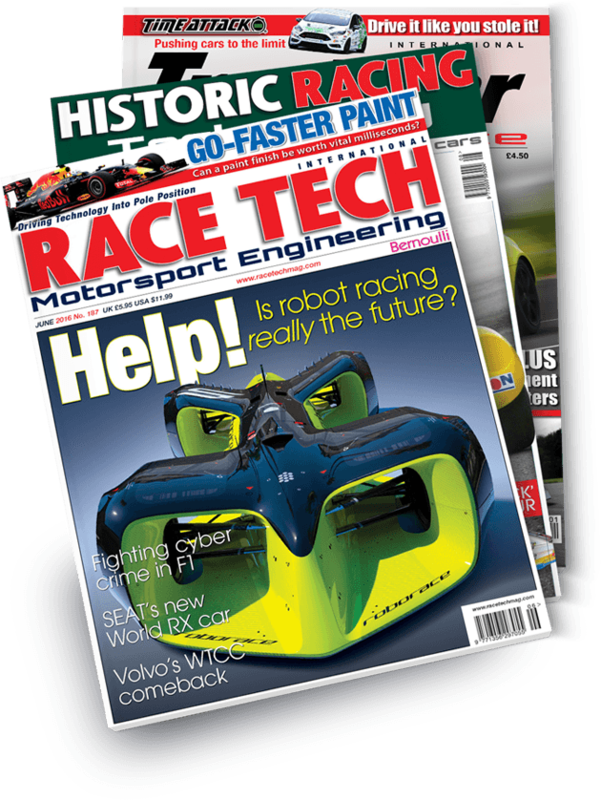 Having celebrated it's 20th anniversary as the world leading motorsport technology magazine, RACE TECH magazine is the primary source of racing technical information with every aspect of the race car covered from concept to the starting grid and everything in between. The technical Bible for everyone involved in the motorsport industry as well as the serious enthusiast who wishes to be better informed, it features in-depth articles written by engineers for engineers. 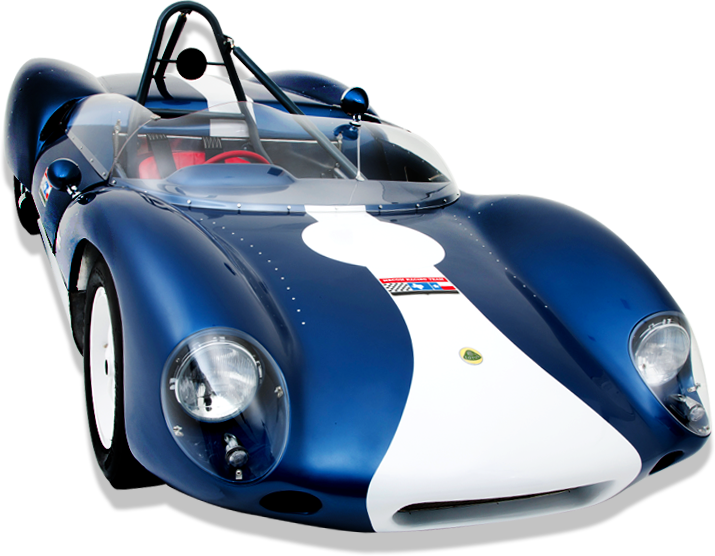 Historic Racing Technology brings a fresh perspective to classic and vintage motorsport, showcasing today's technology in yesterday's cars. Its unique perspective showcases the business of restoring, preparing and maintaining historic competition cars in the 21st century, with in-depth technical articles on the engineering and craftsmanship behind this growing industry. Where Historic Racing Technology differs from existing titles is a clear focus on the challenges and opportunities of running these cars in the modern era. From the publishers of RACE TECH magazine, Track Car Performance is a brand new international title, one that reflects the growing interest in track days, club motorsport and Time Attack. Written and edited by RACE TECH’s Editor-in-Chief William Kimberley, it focuses on how to make your cars more competitive and what to look for when kitting them out. Historic Racing Technology brings a fresh perspective to classic and vintage motorsport, showcasing today's technology in yesterday's cars. Its unique perspective showcases the business of restoring, preparing and maintaining historic competition cars in the 21st century, with in-depth technical articles on the engineering and craftsmanship behind this growing industry. Where Historic Racing Technology differs from existing titles is a clear focus on the challenges and opportunities of running these cars in the modern era. From laser scanning through to five-axis CNC machining, historic racing specialists are increasingly blending modern methods and traditional techniques. As a result, it’s now possible to produce authentic parts with an unprecedented level of accuracy. In some cases, this goes a step further, re-engineering aspects of the car to deliver improved safety or reliability and sometimes performance. Featuring technical articles from some of the industry’s most experienced journalists and engineers, Historic Racing Technology is dedicated to the classic motorsport scene across the globe. It takes a fresh approach, looking at the future of historic motorsport as well as the past. From the publishers of RACE TECH magazine, Track Car Performance is a brand new international title, one that reflects the growing interest in tracks days, club motorsport and Time Attack. Written and edited by RACE TECH’s Editor-in-Chief William Kimberley, it focuses on how to make your cars more competitive and what to look for when kitting them out. The magazine will appeal to everyone from the person who just wants to take their car to the track for a bit of fun to the high-end track car owner who all have the same mission in mind – and that is to go as fast as possible along a given piece of track. • Track Day Drivers • Club Racers • Professional Drivers • Online Racing Enthusiasts • Engineers • Motorsport Enthusiasts. 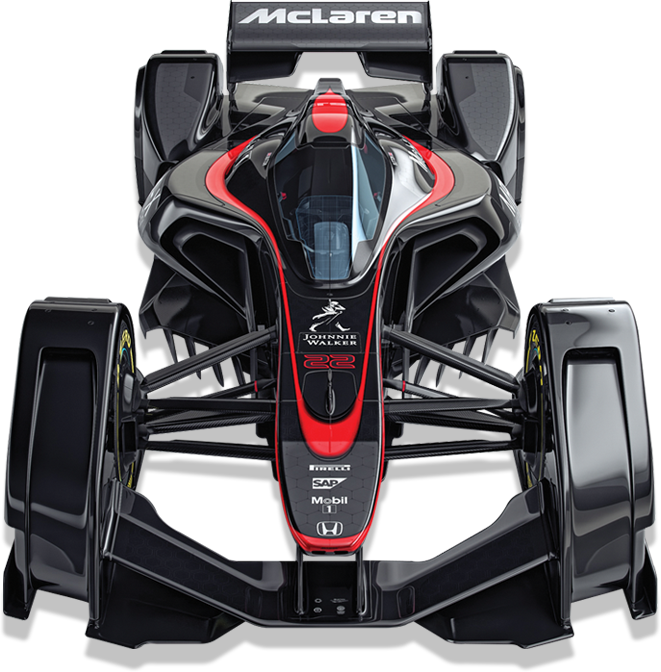 Everything from the hardware such as dampers and turbos, induction kits and tuned exhausts, tyres and brakes, to items like helmets, gloves and race suits will all be covered as will hints and advice on driving techniques. 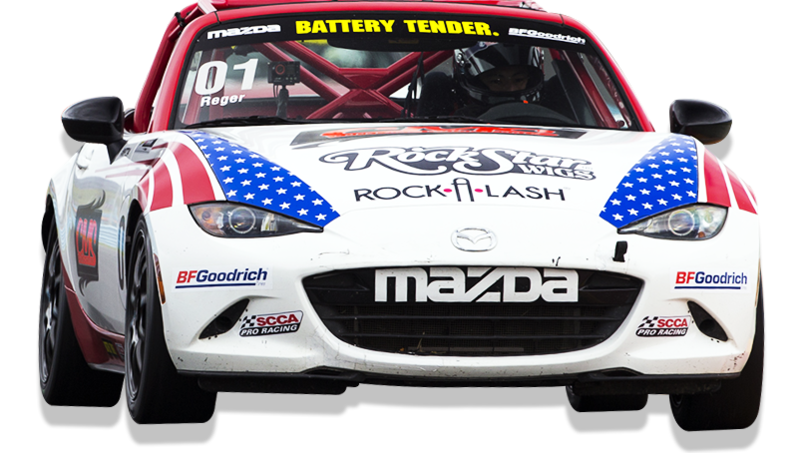 It will also contain everything you need to know to convert your road car into a race car, items like the roll cage and seat belts, extinguishers and trackside equipment such as video systems and lap timers and how to test your car on a rolling road. Track Car Performance is therefore the one-stop publication for all those involved in this area of performance driving, from the drivers, to the suppliers, the track day operators and the equipment and service suppliers.